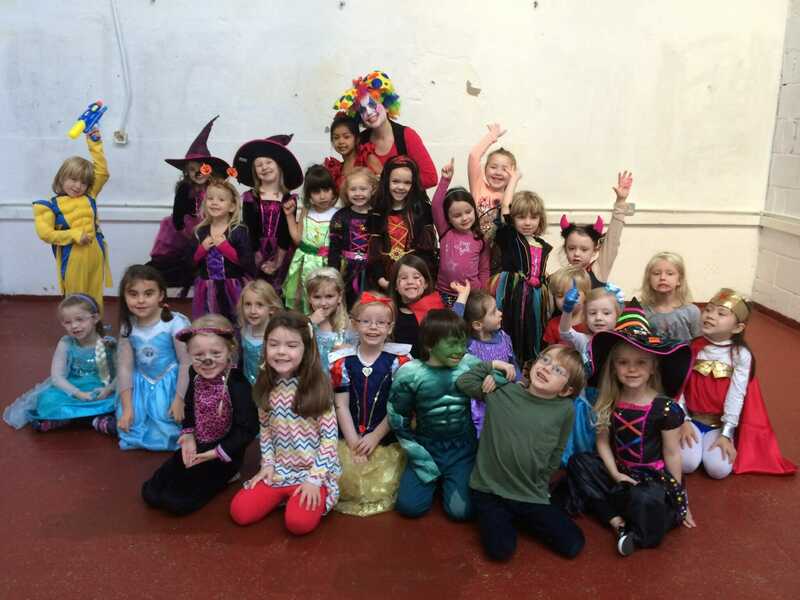 Classes for Toddlers and Under 7's - National Performing Arts School. where we are about to launch a programme for 6-11 year olds. Musical Theatre and Drama Classes, Jazz and Contemporary Classes and Hip Hop. returning to our home at The Factory on Barrow Street in late 2018.
our centres you will see, and feel the difference. NPAS – Be Who You Want to Be!! Performance Art Classes at NPAS. What We Can Teach Your Children. Best Performing Arts School. Reasons to join NPAS. Why Send Your Kids to Summer Camp? Summer Dance School: What can NPAS offer to children as a top summer dance and drama school?